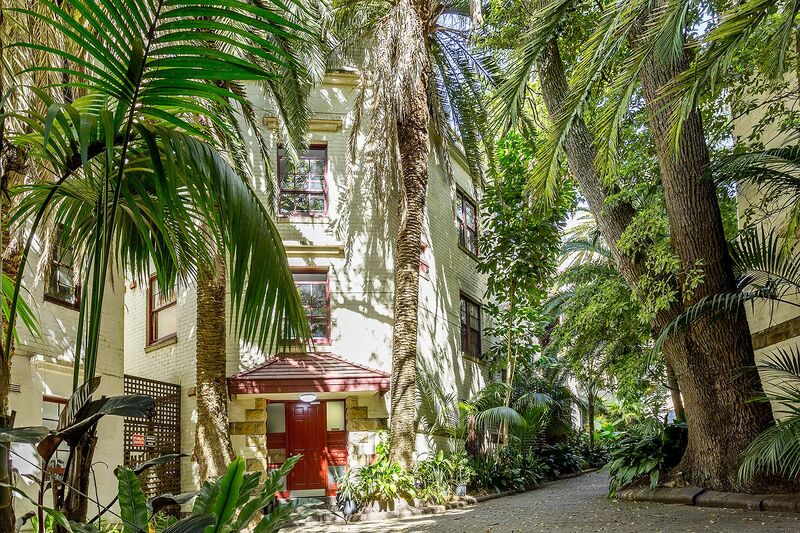 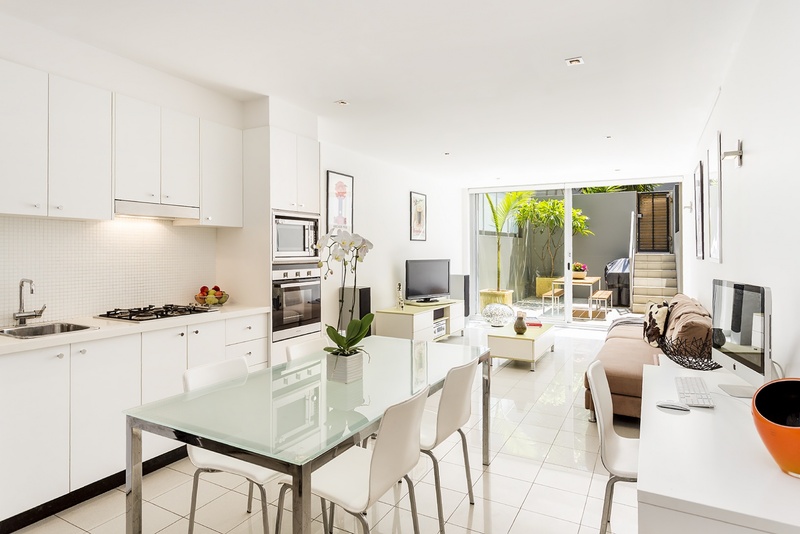 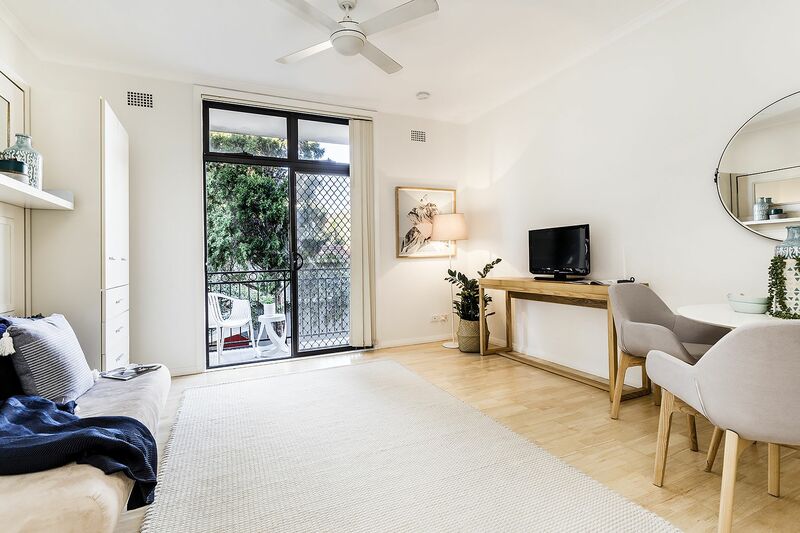 Located in a hidden oasis surrounded by palms and trees, this well-proportioned apartment offers a superb mix of light, character and privacy. 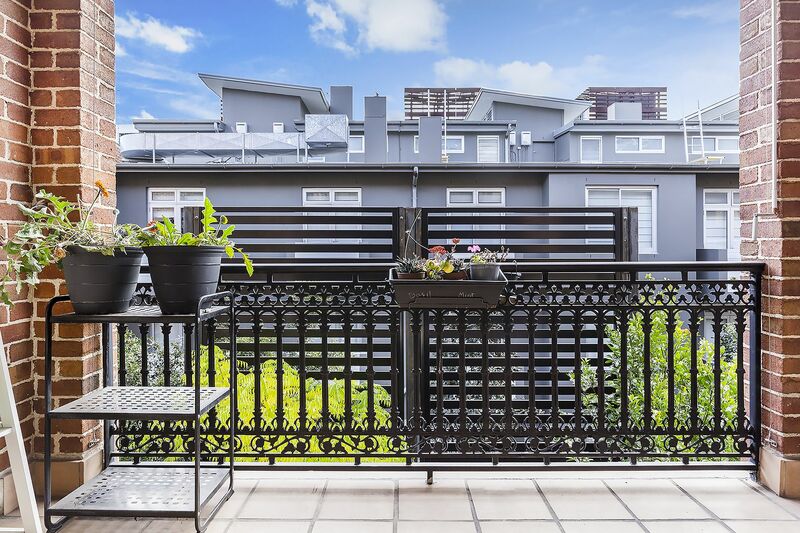 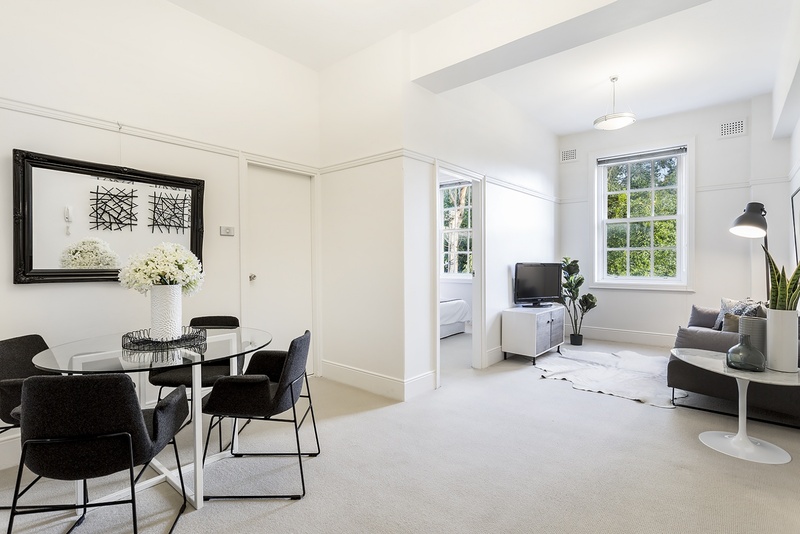 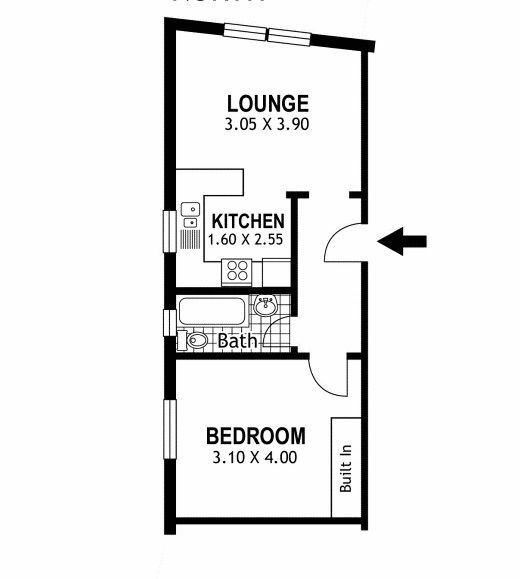 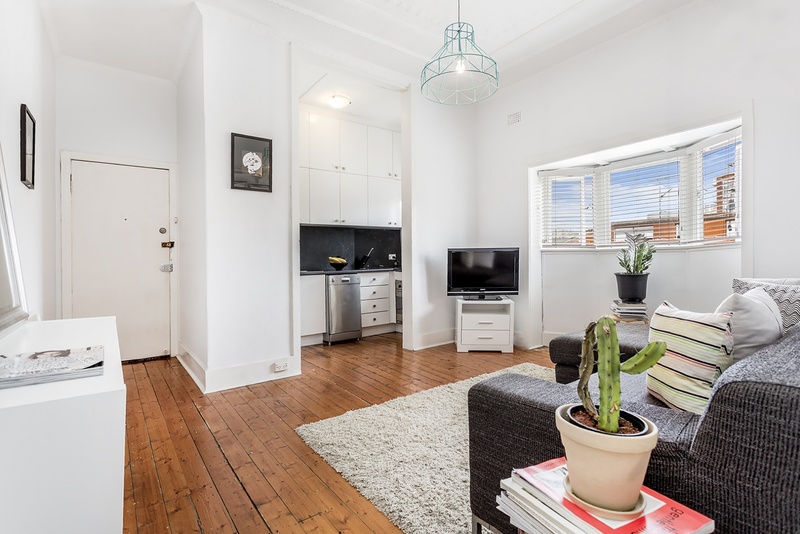 Featuring high ceilings coupled with gorgeous sash windows, modern kitchen and bathroom – this top floor apartment (before rooftop) is conveniently located in a small security block of 9. 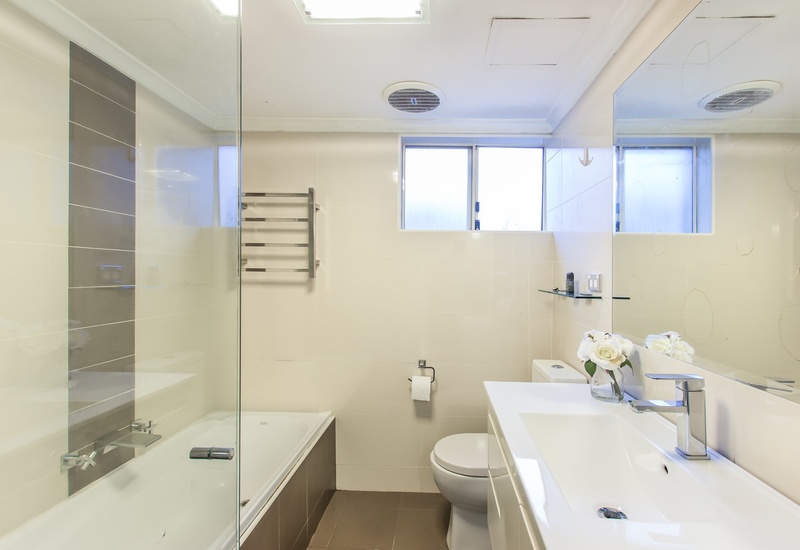 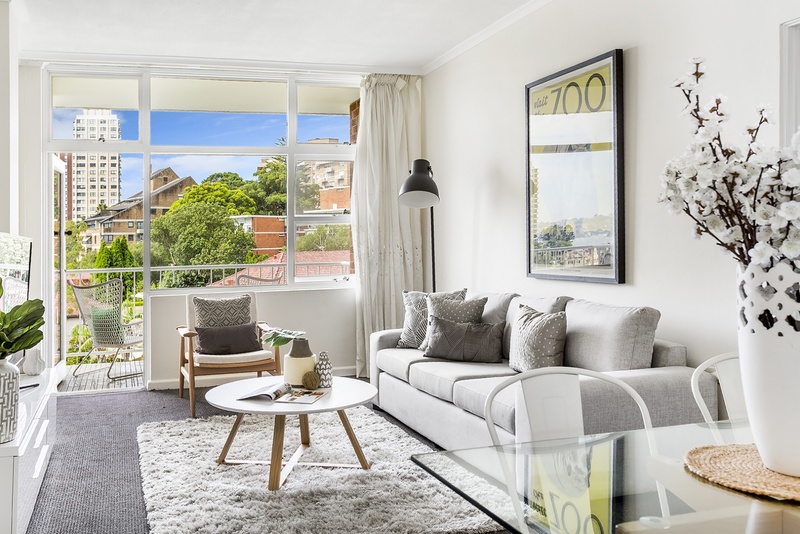 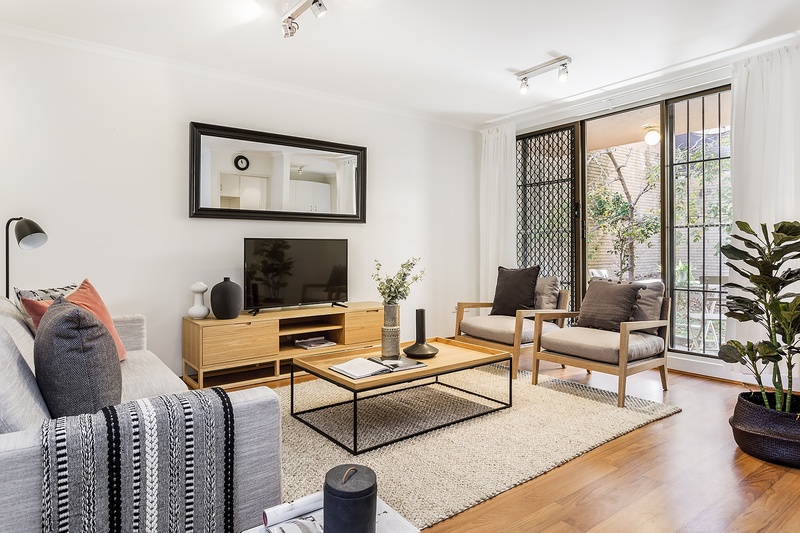 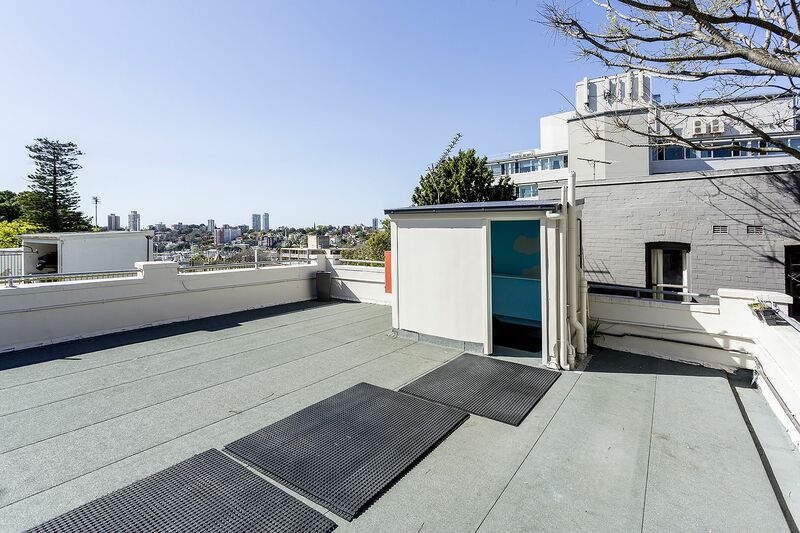 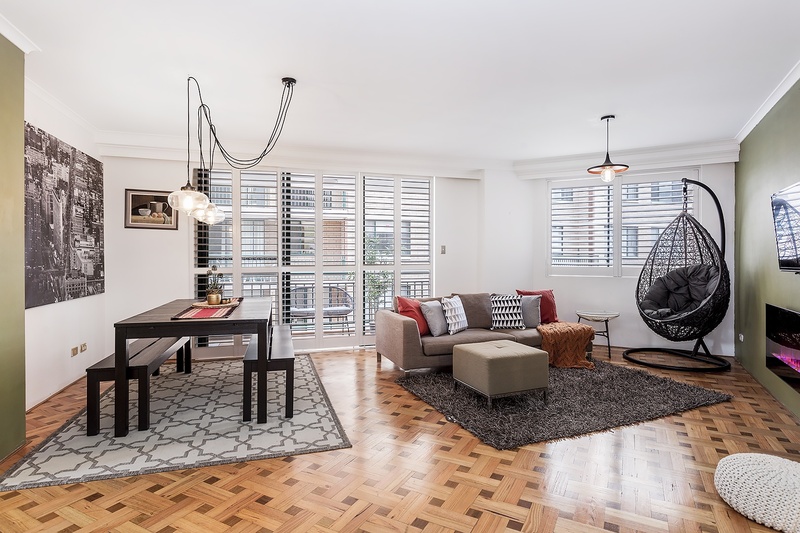 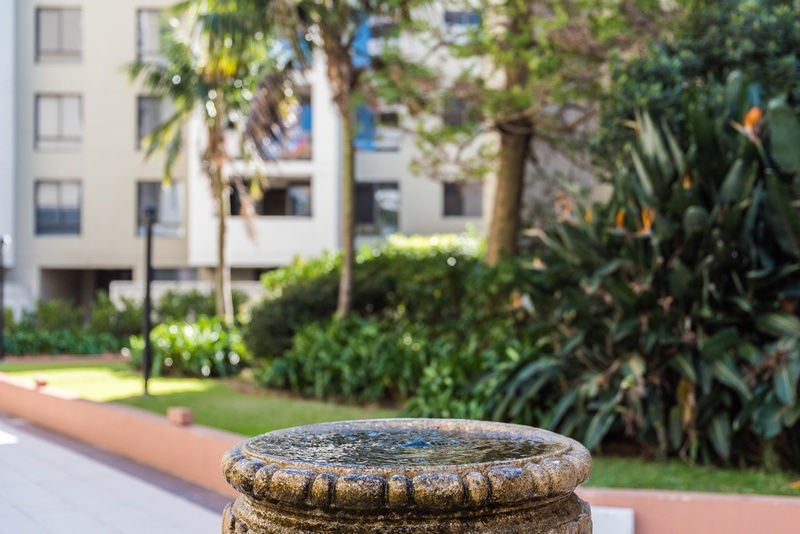 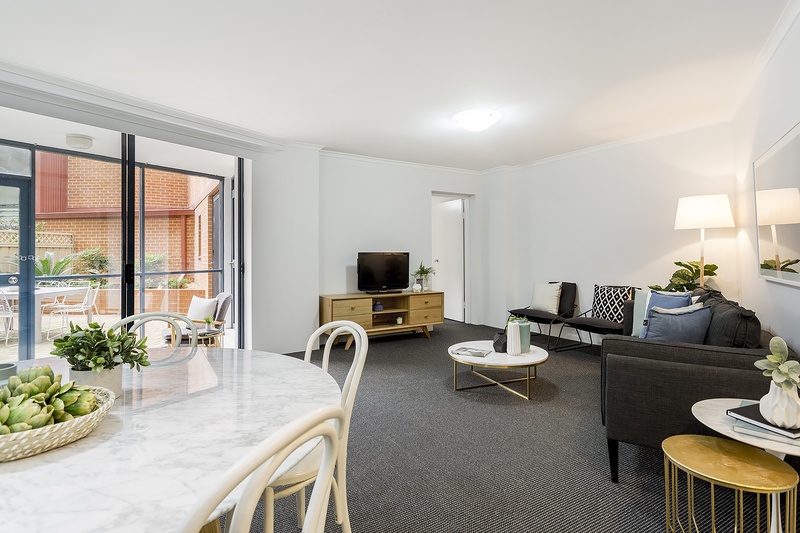 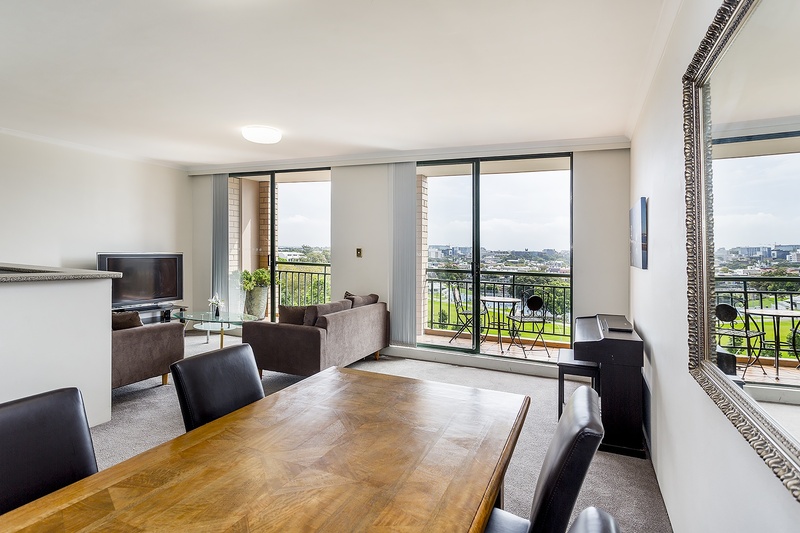 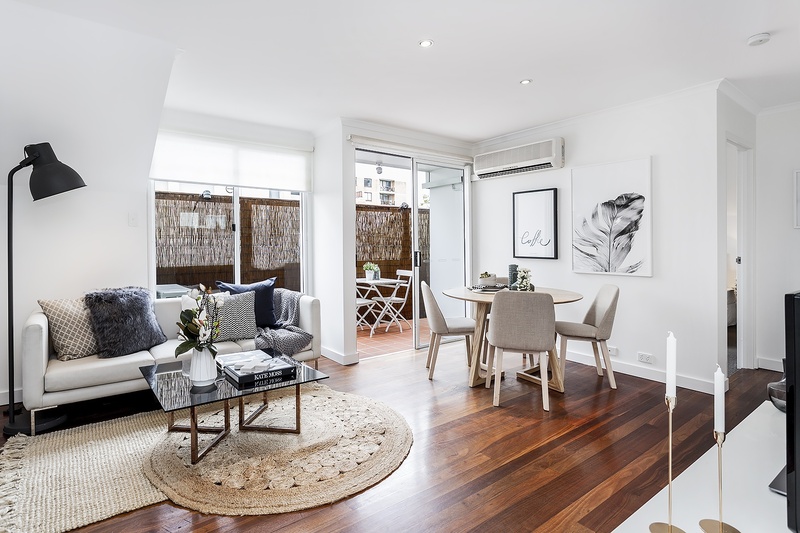 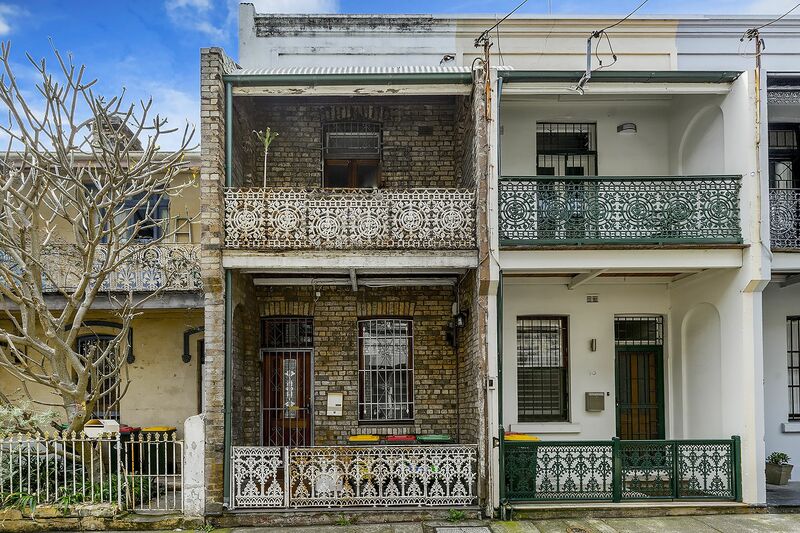 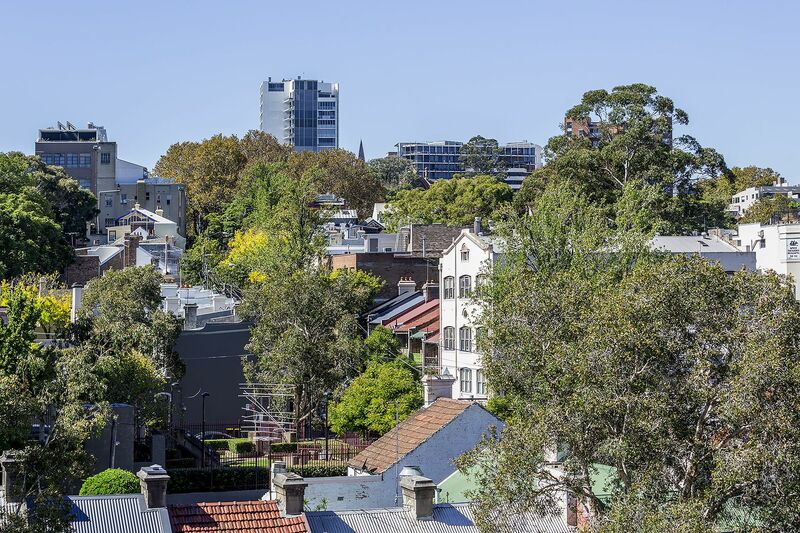 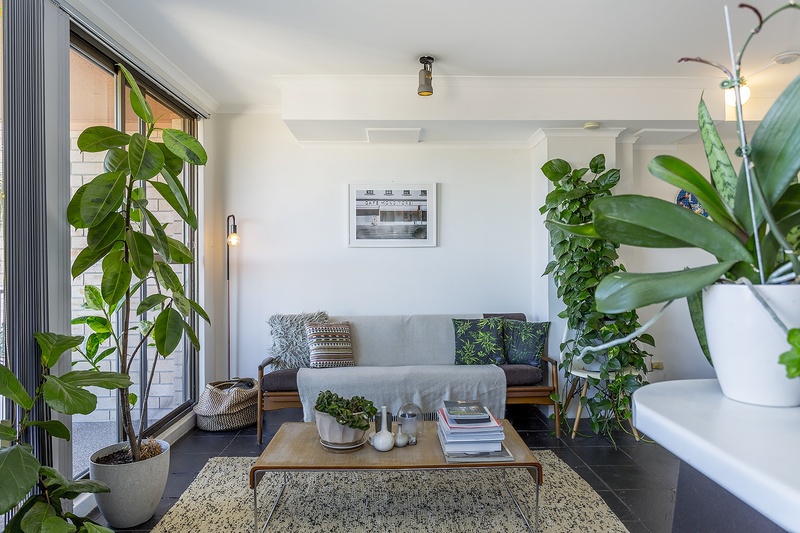 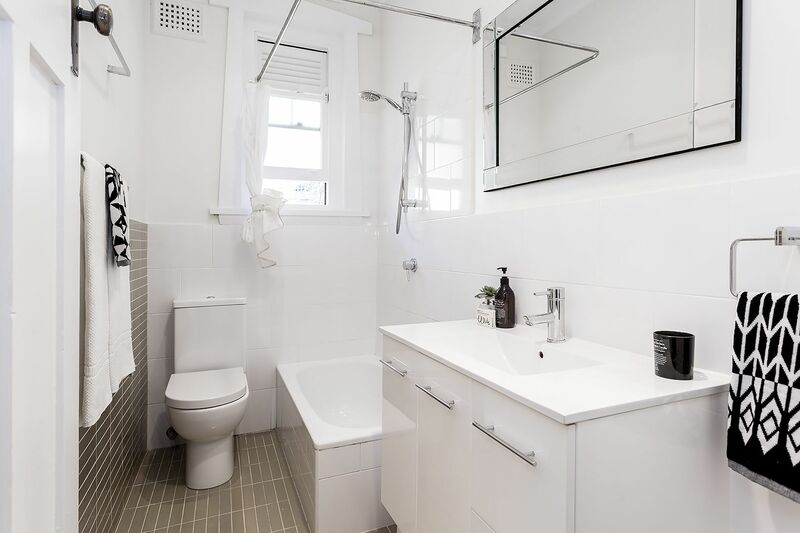 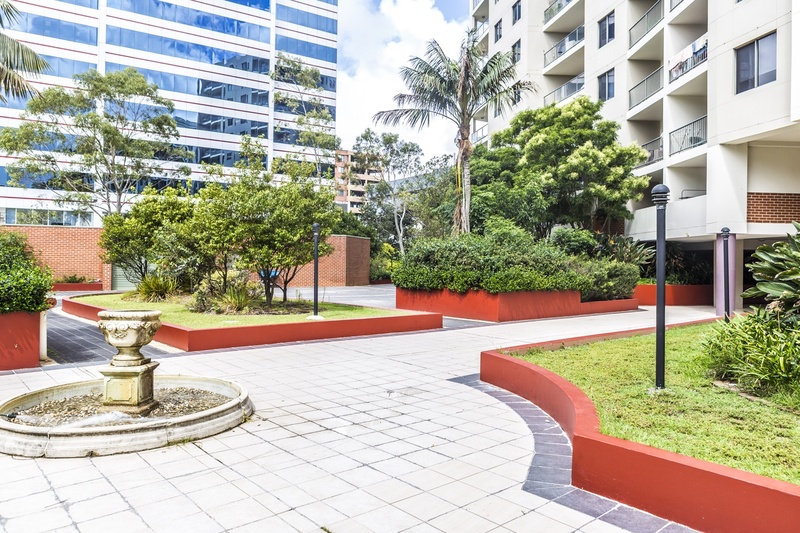 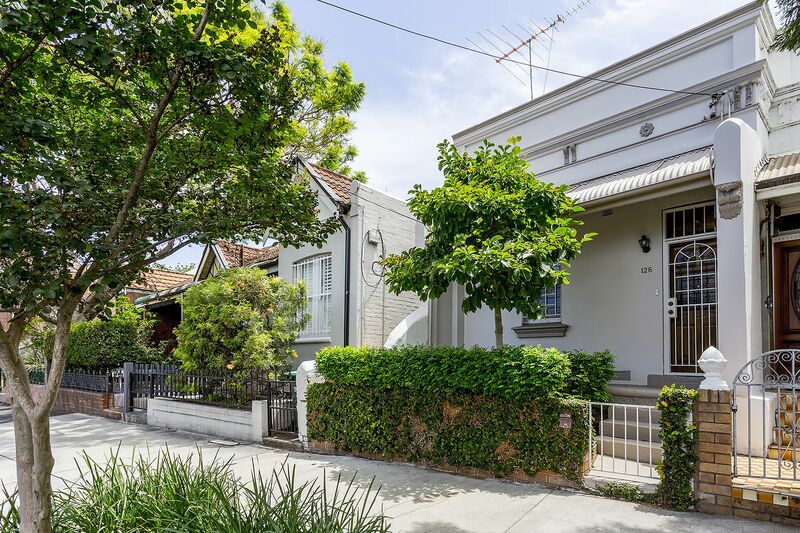 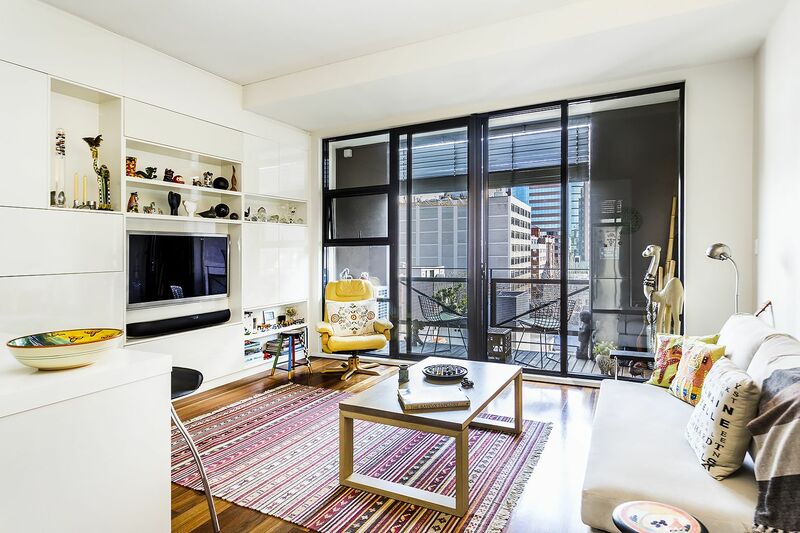 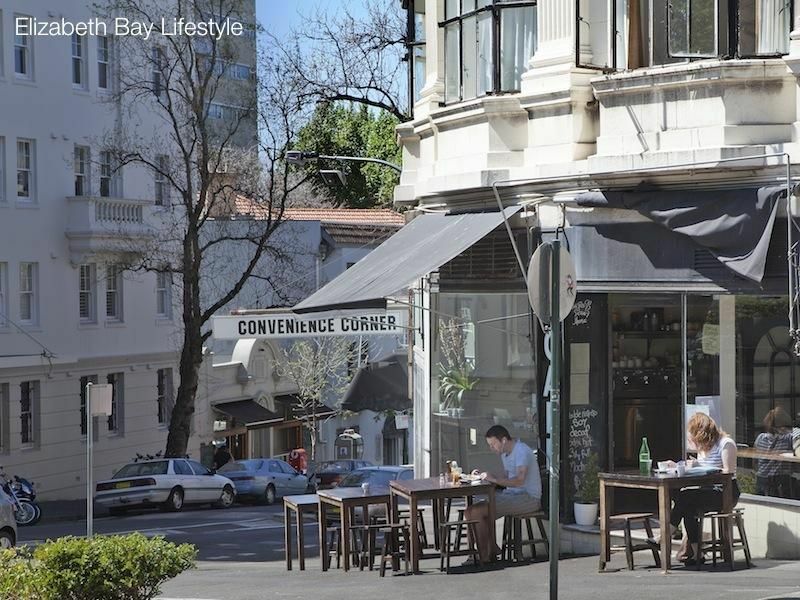 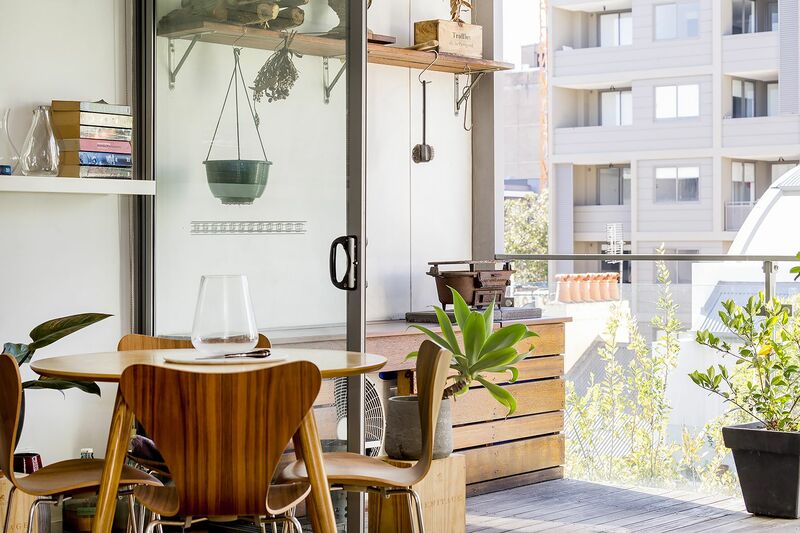 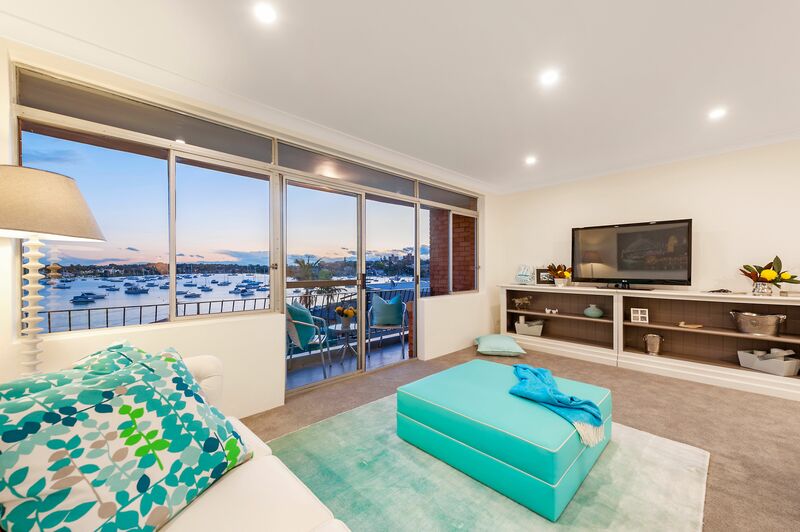 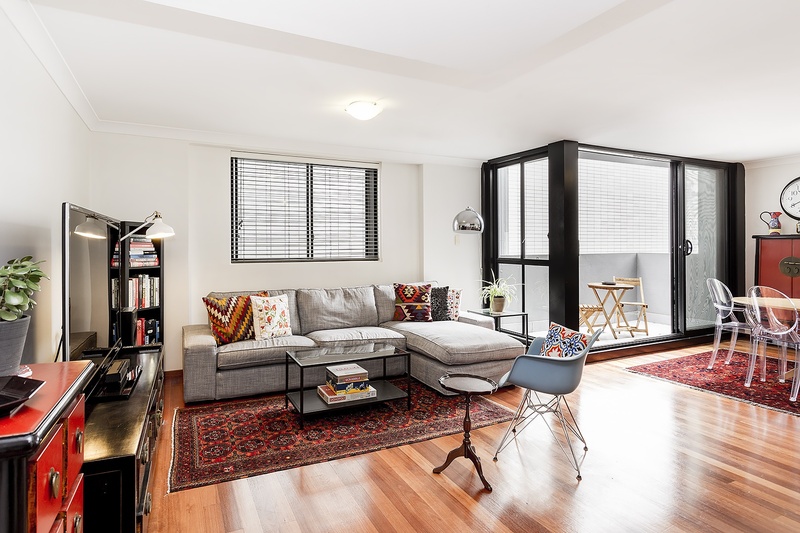 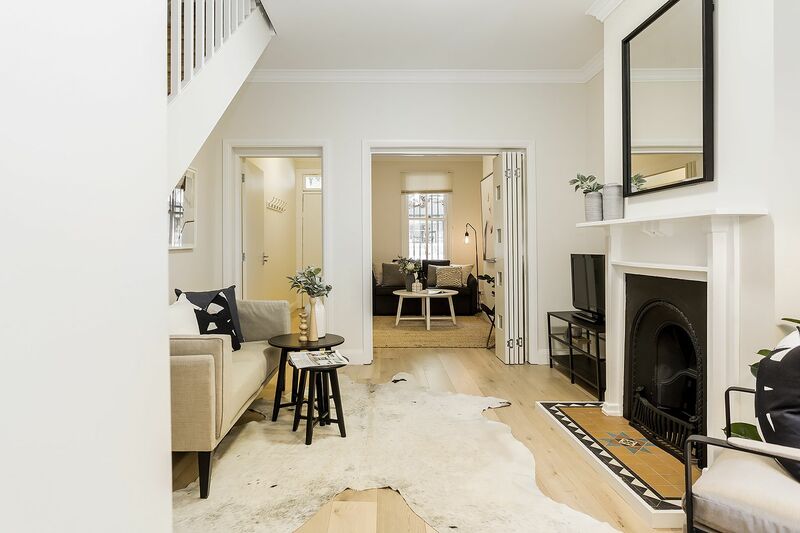 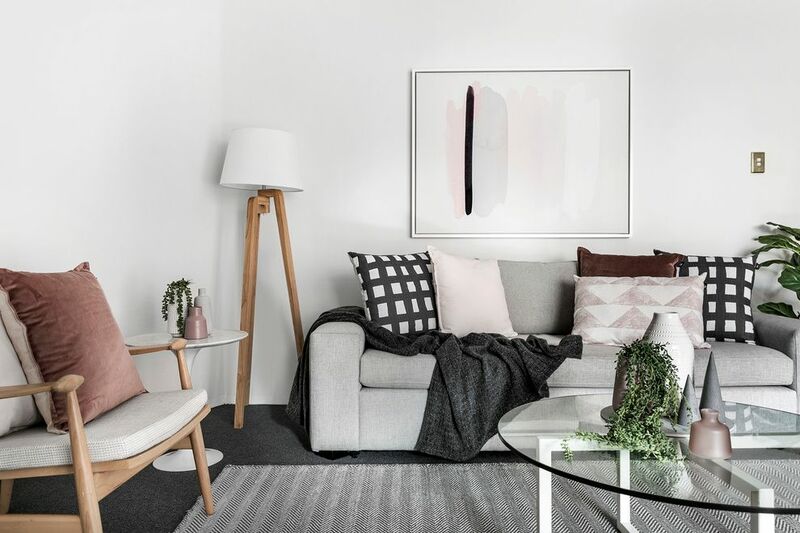 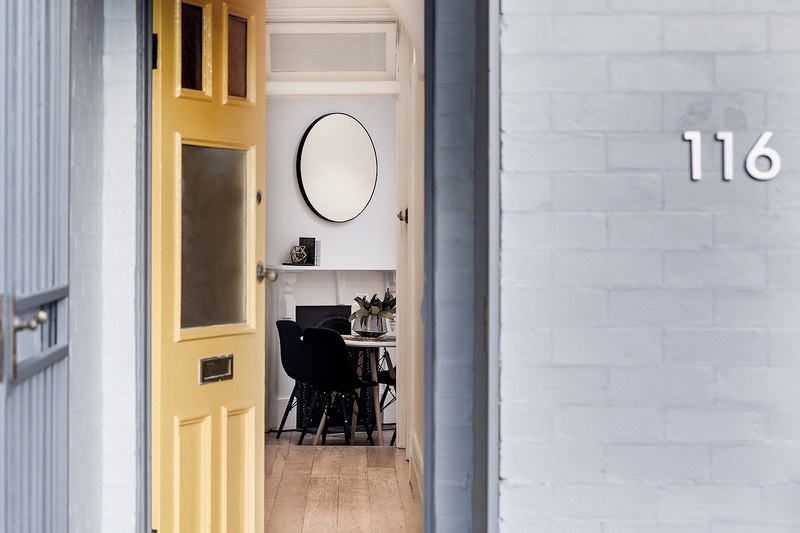 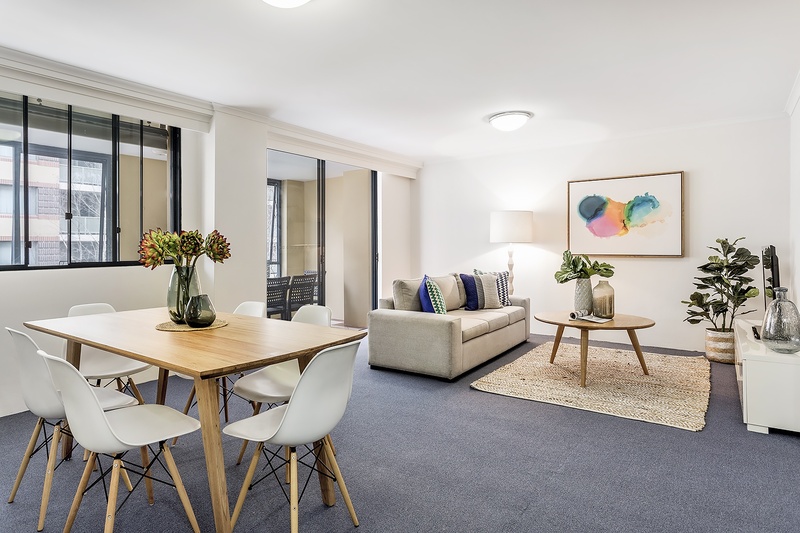 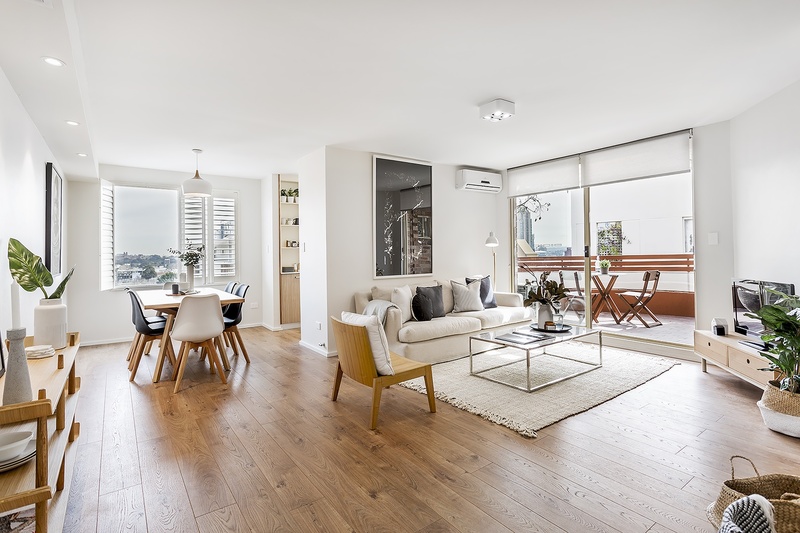 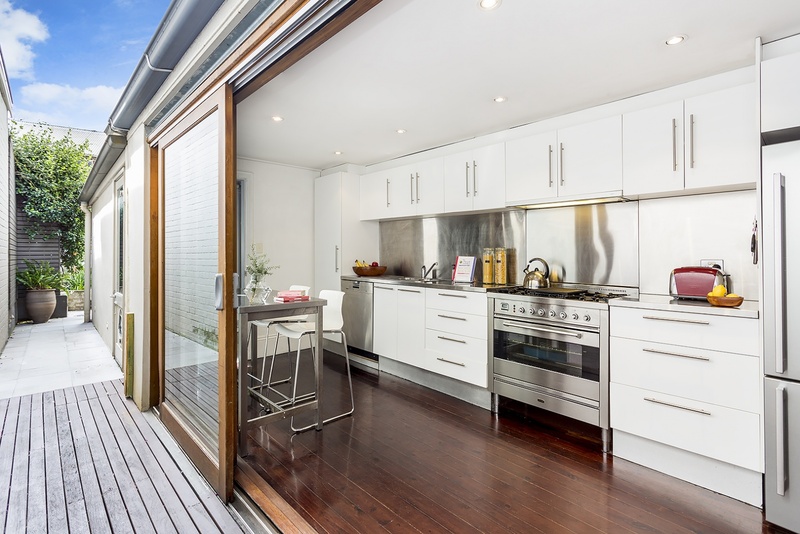 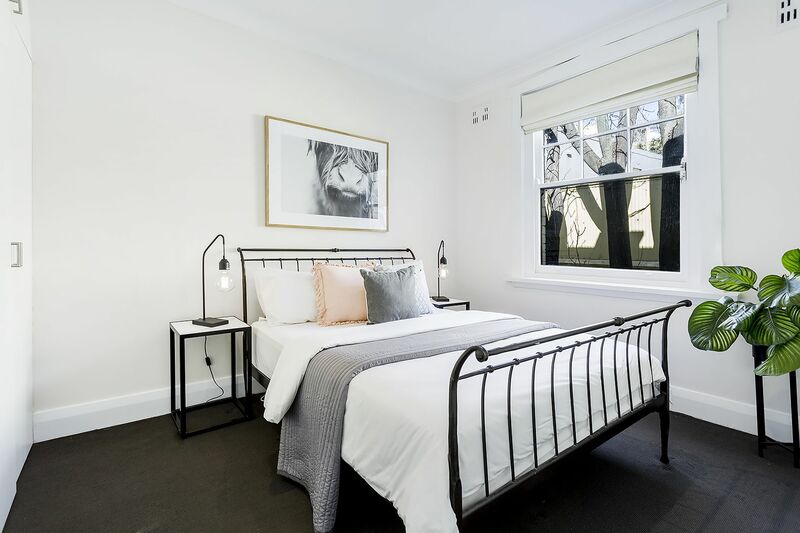 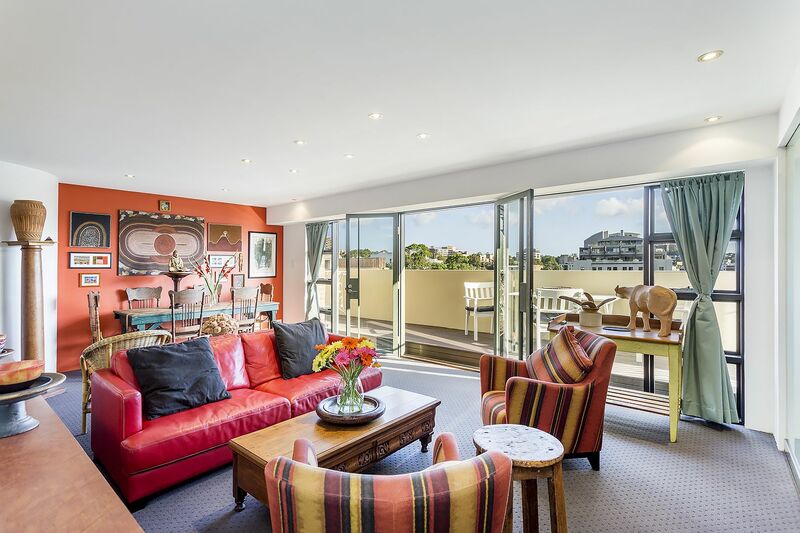 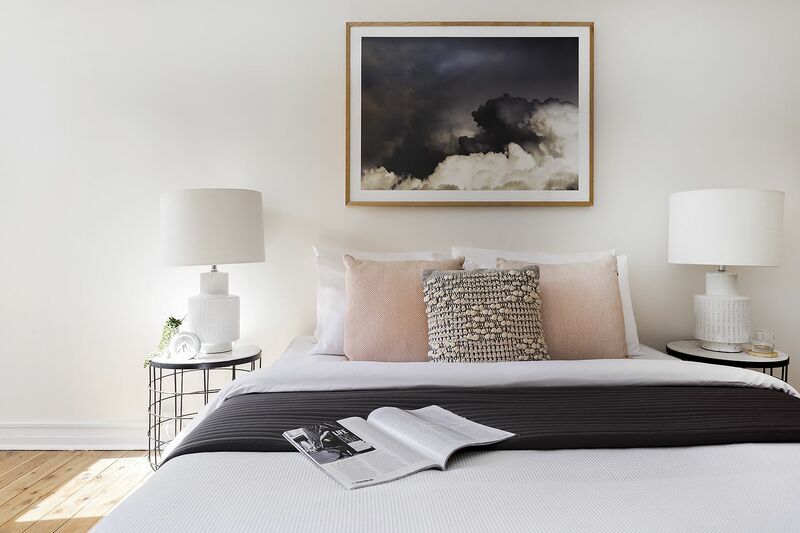 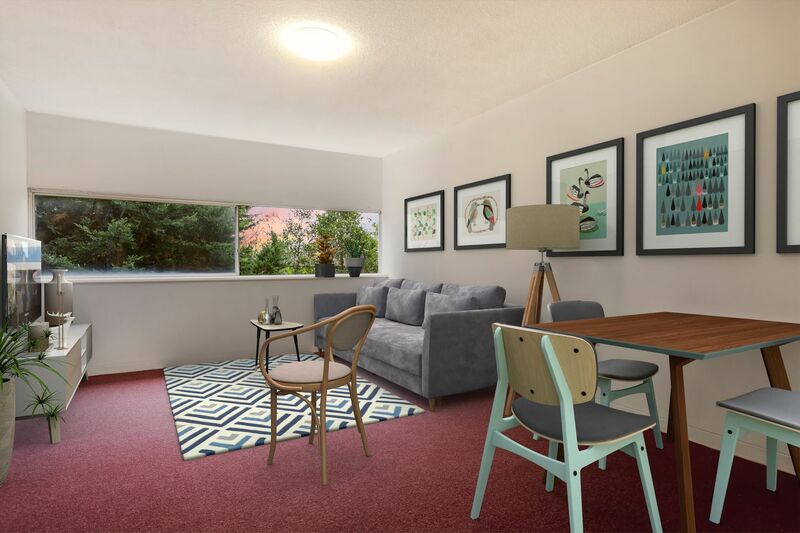 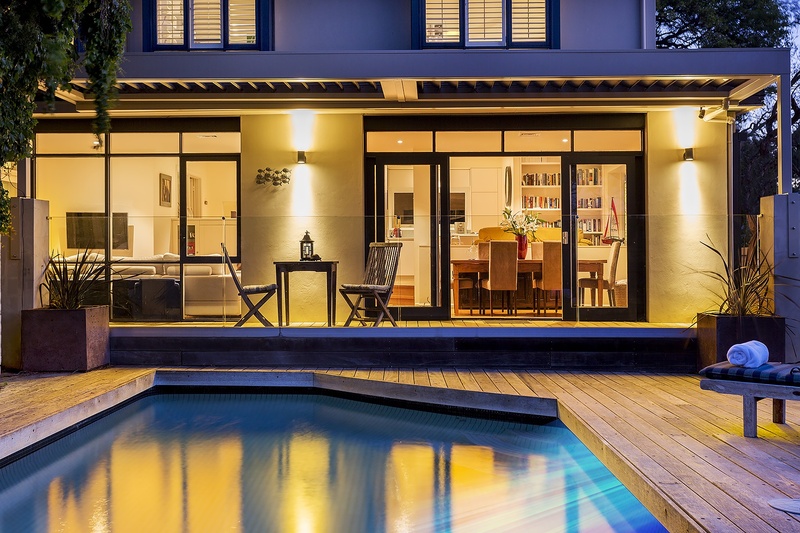 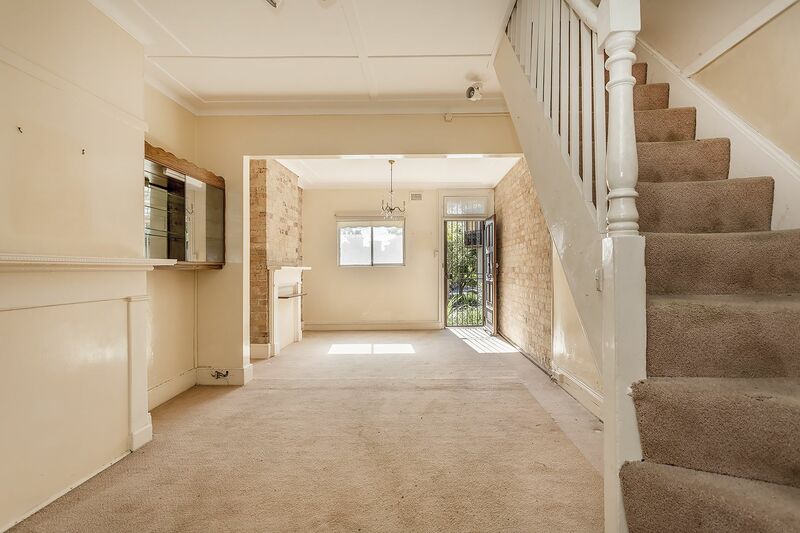 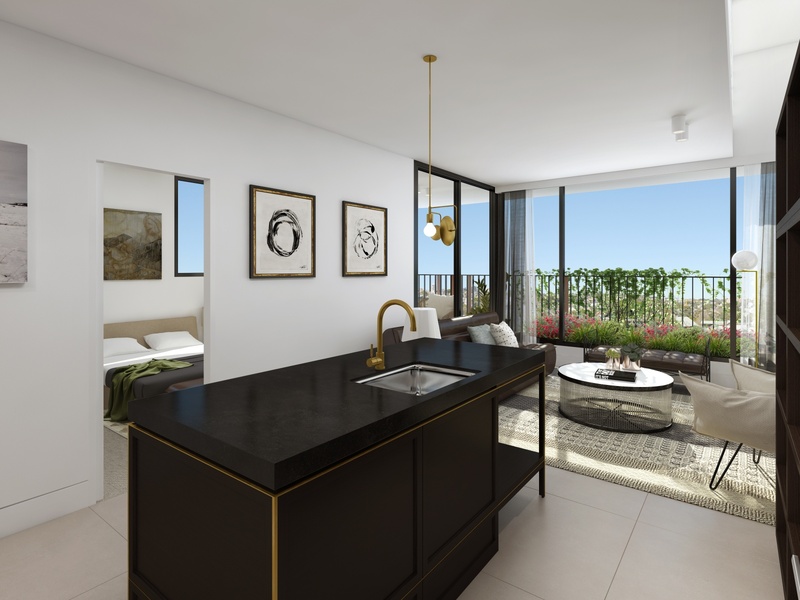 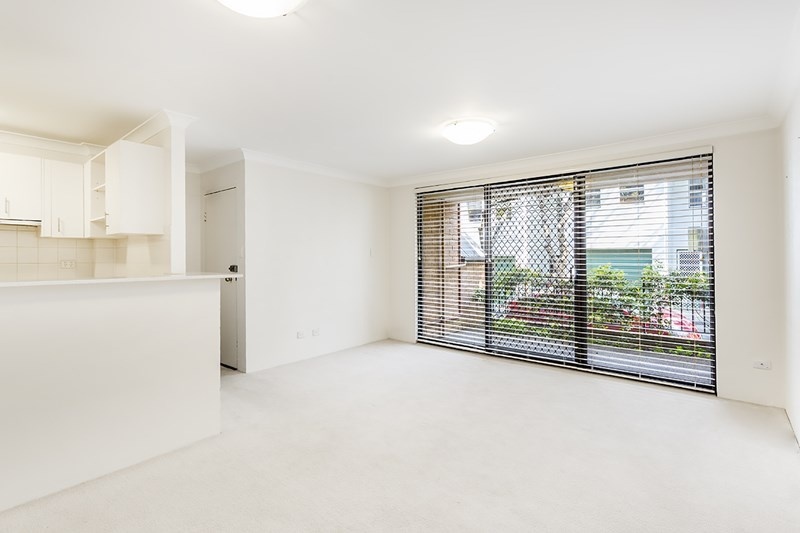 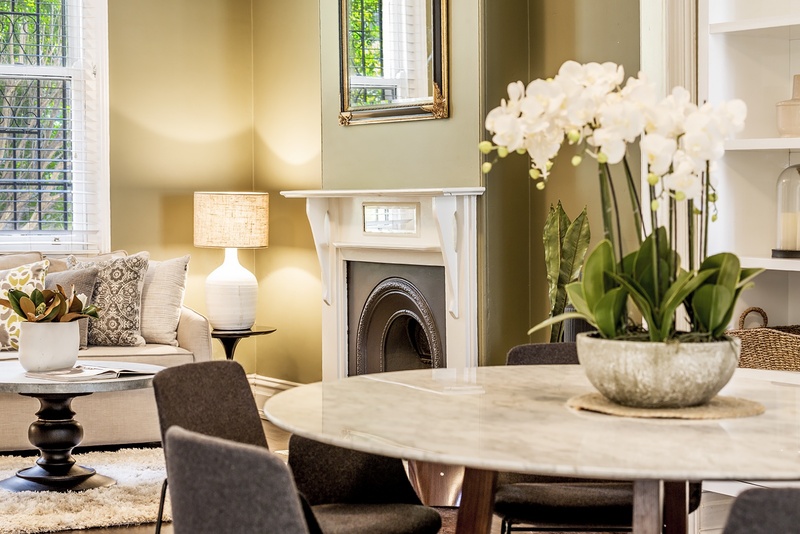 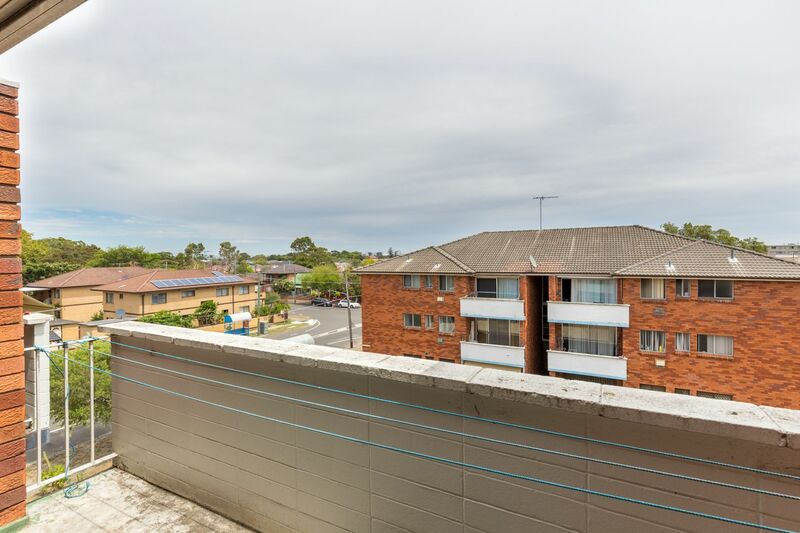 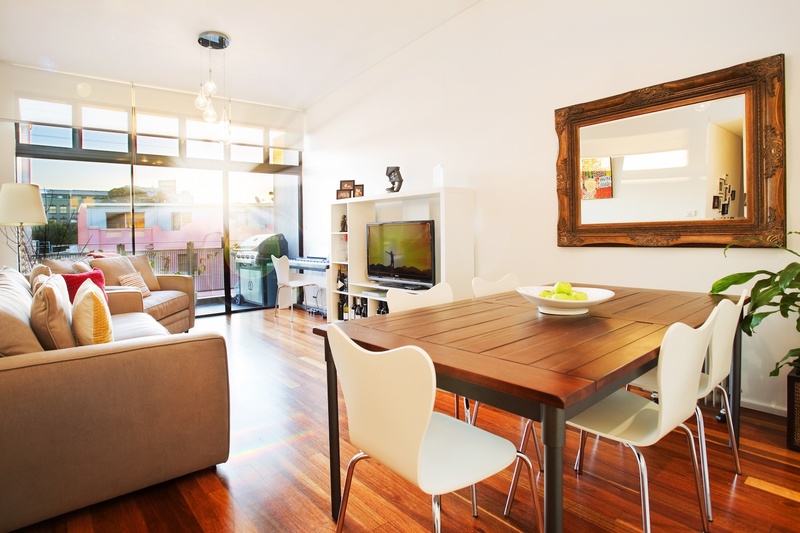 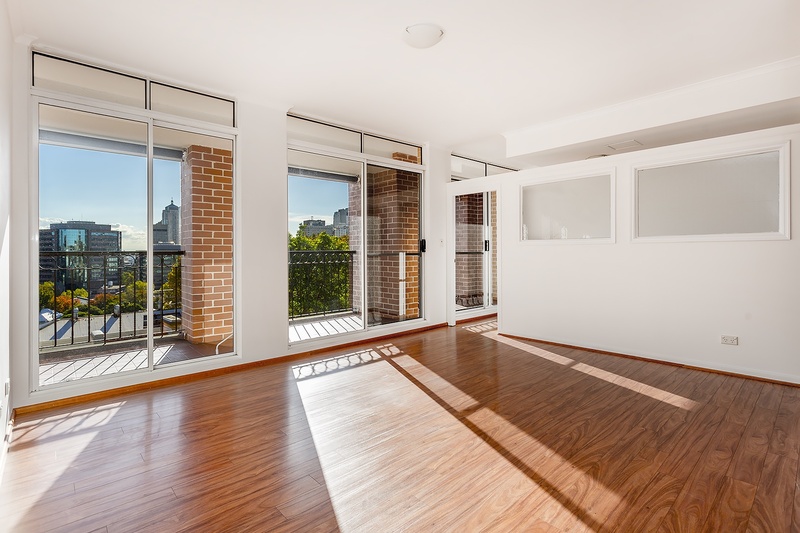 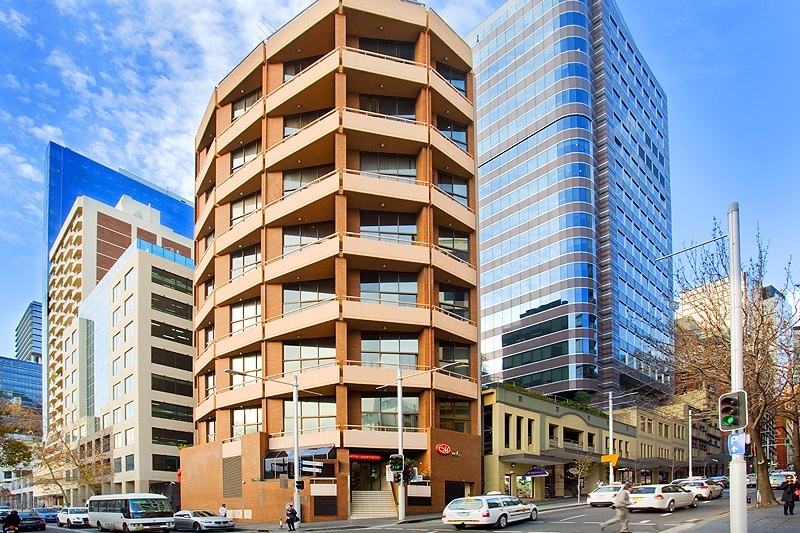 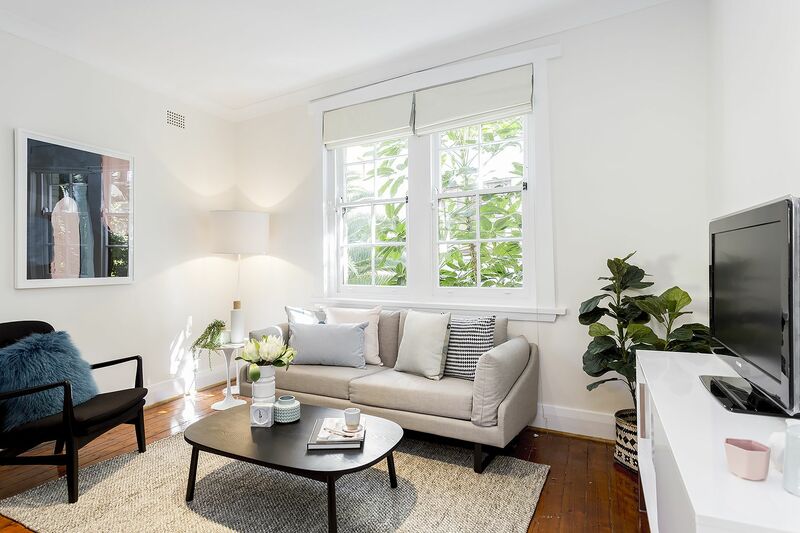 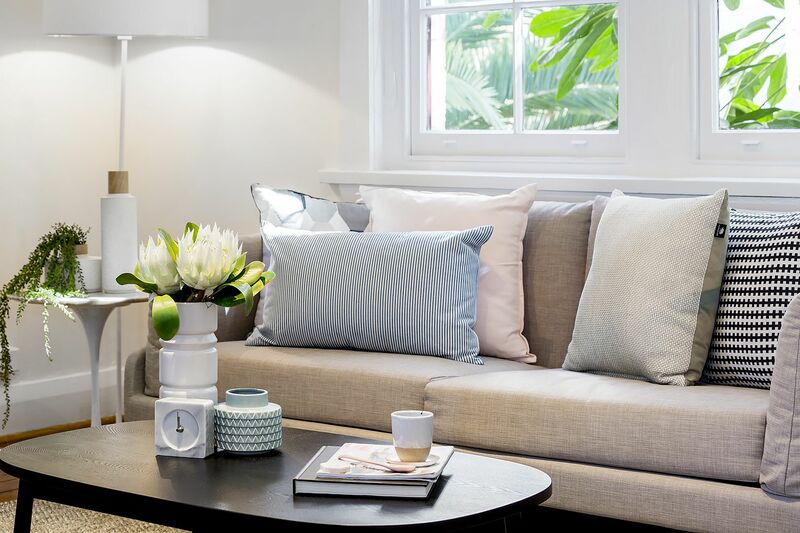 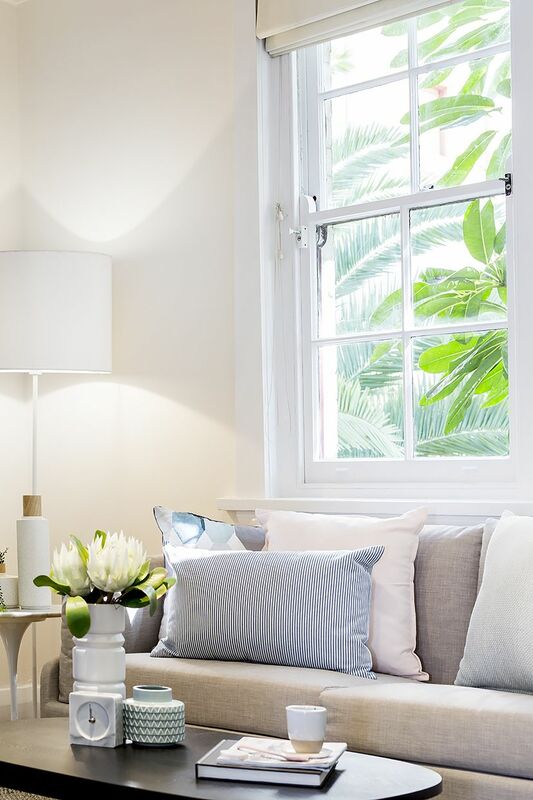 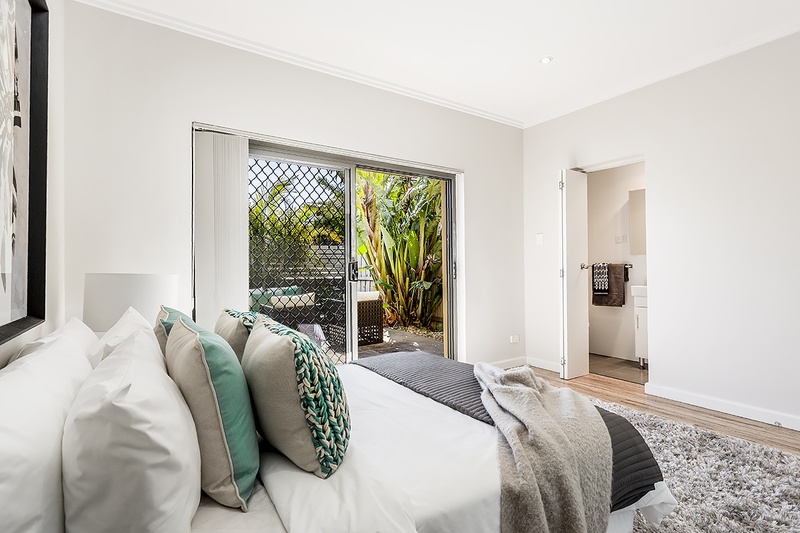 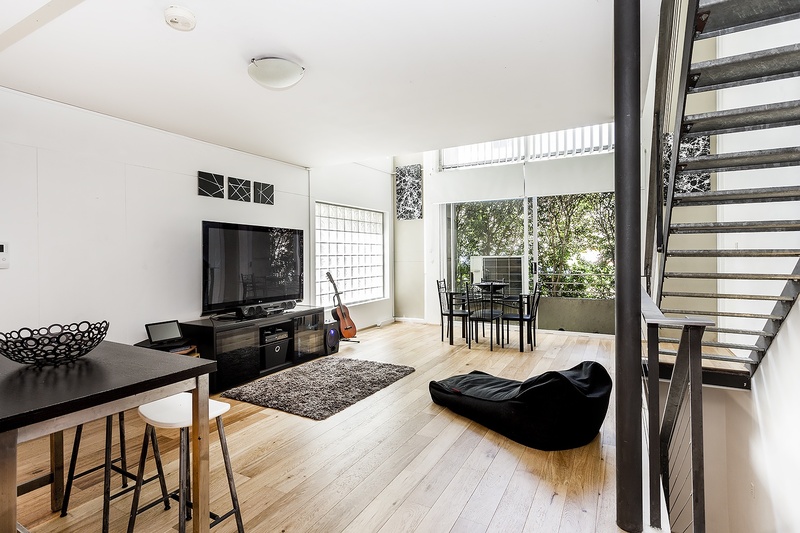 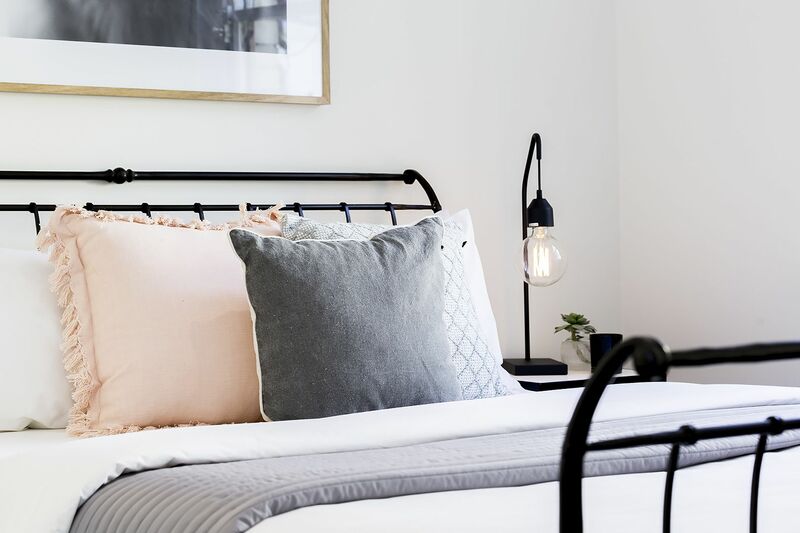 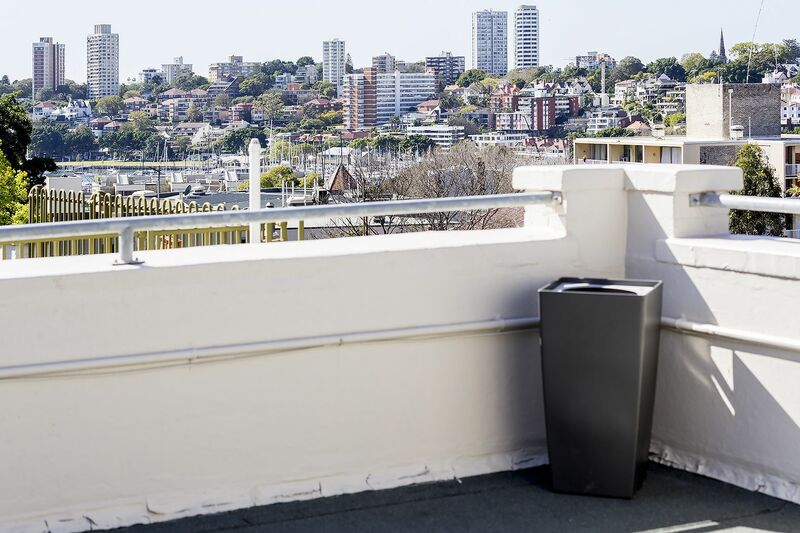 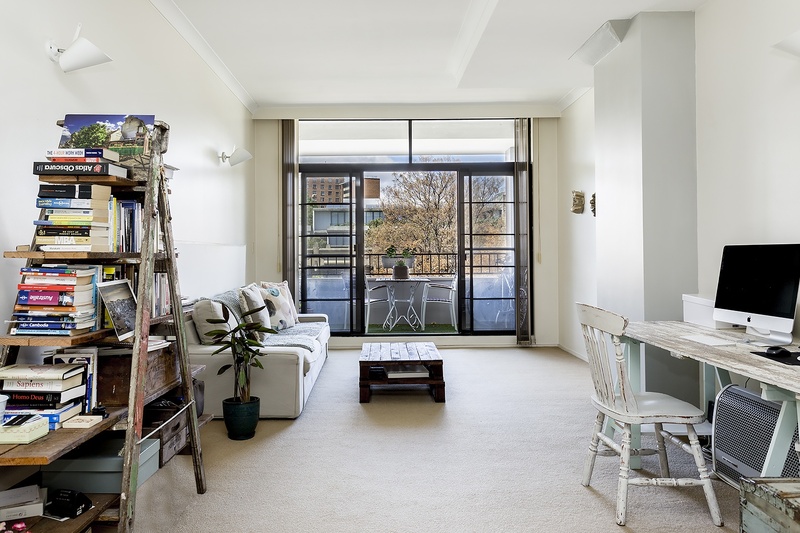 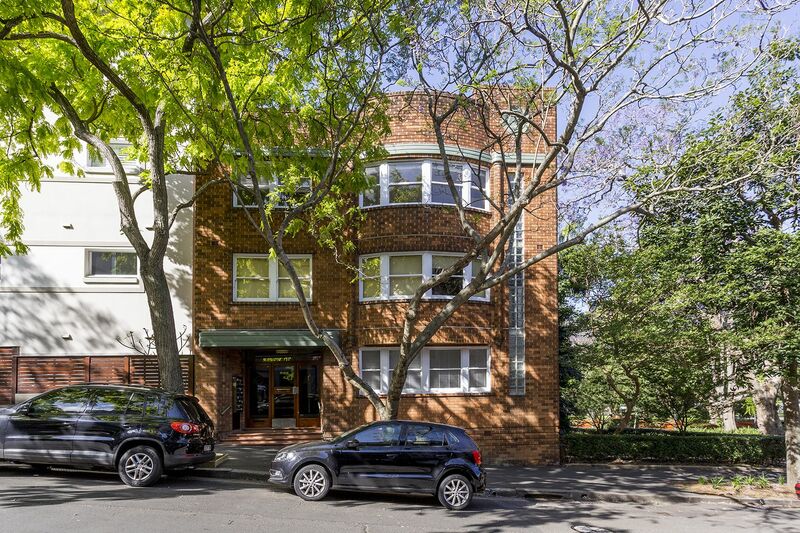 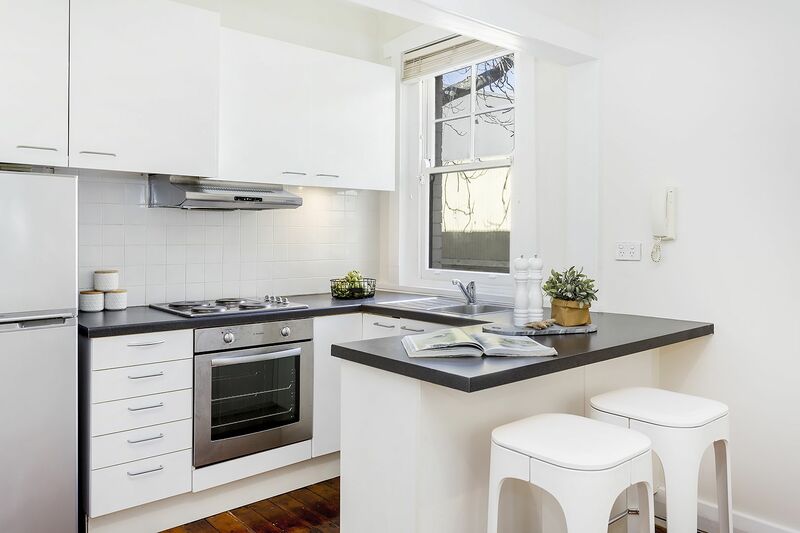 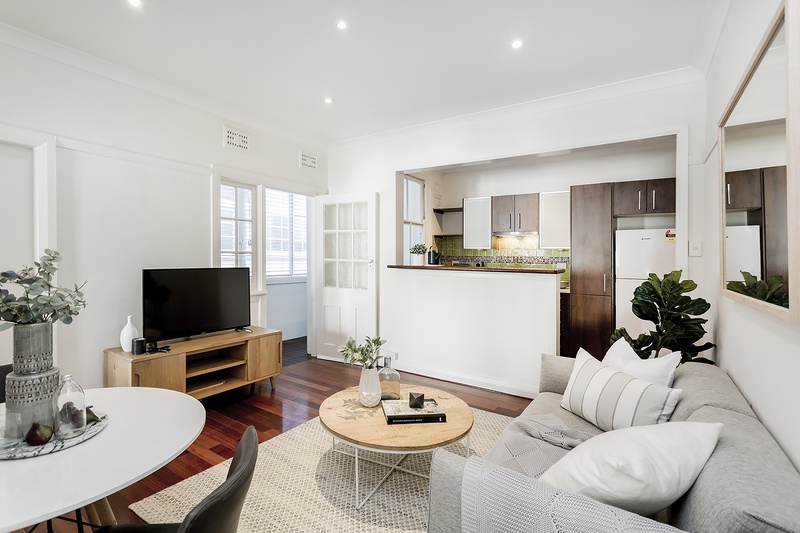 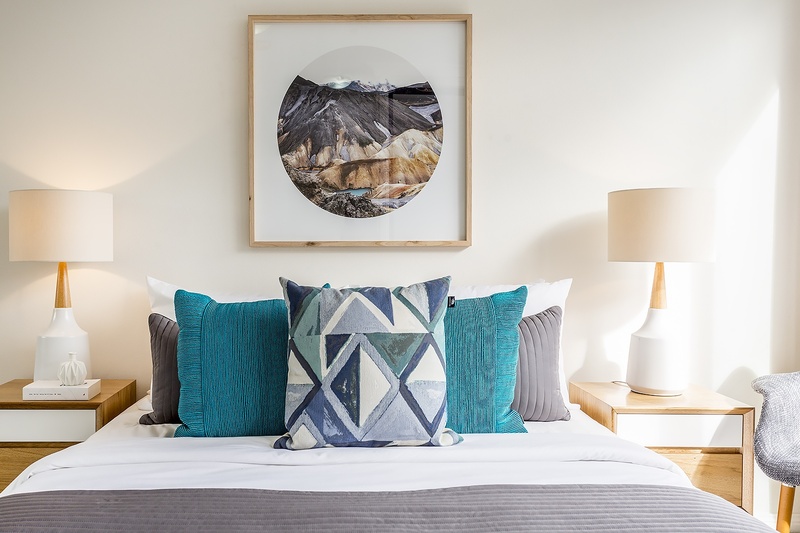 This location is a winner with just minutes to the heart of the city, Potts Point and the Edgecliff Centre – A truly Ideal first home or investment.